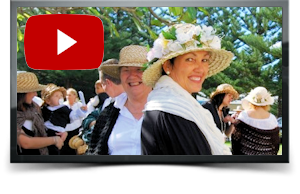 Experience the culture and soak up the history of Norfolk Island, with its friendly locals, unique language still used, and curious beginnings, on this wonderful short break. There are multiple ways to enjoy this fabulous island and its history. Included are entertaining shows such as a re-enactment of the infamous Mutiny on the Bounty, the convict settlement era, and a gentle and magical tour of the 'enchanted forest'. Also included are specially-themed dinners including an Island Fish Fry, Fletcher's Fate Mystery Dinner, a three-course dinner where the only thing better than the food is the mystery. "A Night As A Convict", the most popular activity, is a night of dancing and dinner with costumes and, most of all, a lot of fun! 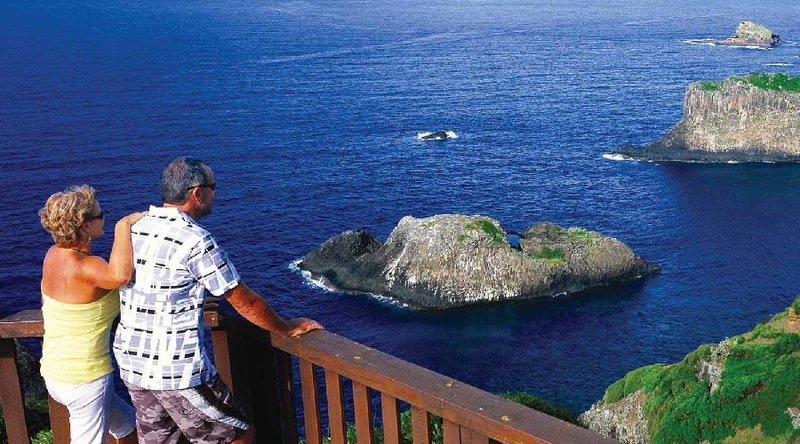 During the days here you'll enjoy local hospitality, your ocean-view apartment, a glass bottom boat tour of the beautiful coral reef and marine life as well as a bush walk or stroll and cliff-top breakfast barbecue combining nature and fresh produce of Norfolk Island. 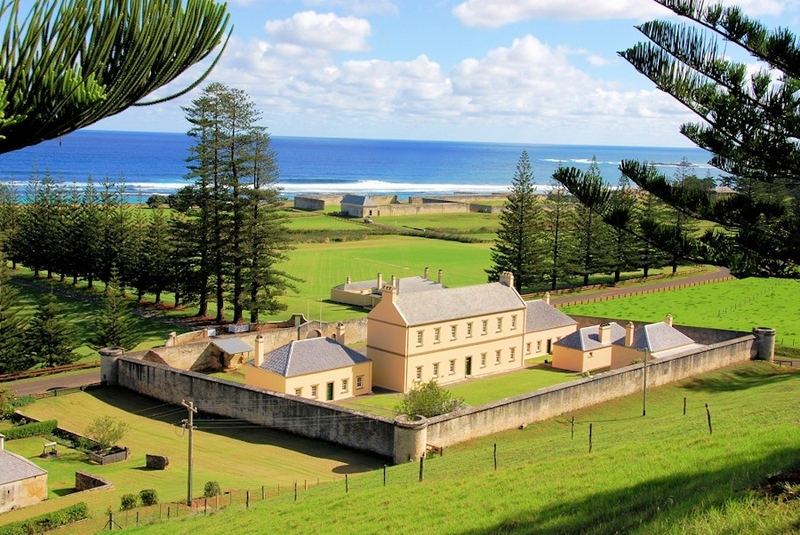 "Vibrant and friendly, Norfolk Island is a charming island full of history." 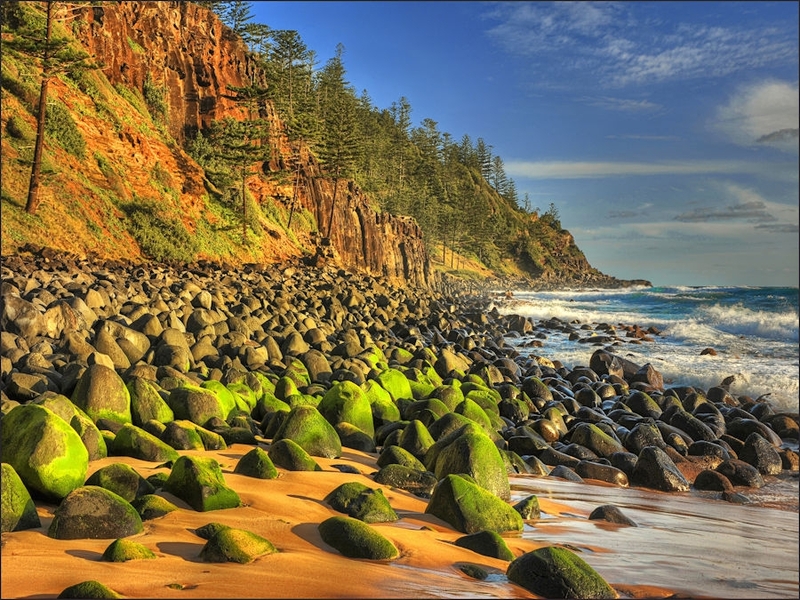 Experience Norfolk Island and have lots of fun on this planned, yet flexible package. Enjoy the island's natural beauty, join in the fun of the included activities and dinners, and immerse yourself in the history of this remarkable island. The lovely ocean-view accommodation is an added bonus. 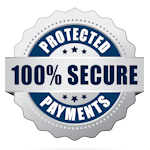 Add comprehensive, best-in-class, travel insurance for just $79 per person*, valued at over $280 per couple. Full insurance cover details are available on request. For six out of seven nights of this unique holiday you'll be out enjoying dinner and shows and having what you'll remember as some of the best times of your life. You'll have days to simply relax, as well as days of included activities and sight-seeing. Norfolk Island is just waiting for you. Fly to Norfolk Island ready to start your adventure. Pick up your car and drive to your lovely, comfortable ocean-view accommodation. The rest of the day is yours to explore the town and meet some of the towns-folk before a very special dinner. Tonight you'll join a group of other visitors to Norfolk Island on a wonderfully social, three-course "progressive dinner" between different Norfolk Island family homes. Each home offers a beautifully-cooked, local meal and an opportunity for you to learn more about Norfolk Island from those who know it best - the locals. It will be a fun night and a great opportunity for you to meet some locals and other island visitors. Today is a free day for you to quietly explore Norfolk Island and just relax. The main towns of Kingston and Burnt Pine are quaint and interesting to visit. You can also soak up the sun on one of the island's pristine beaches and enjoy the unique beauty and quietness. 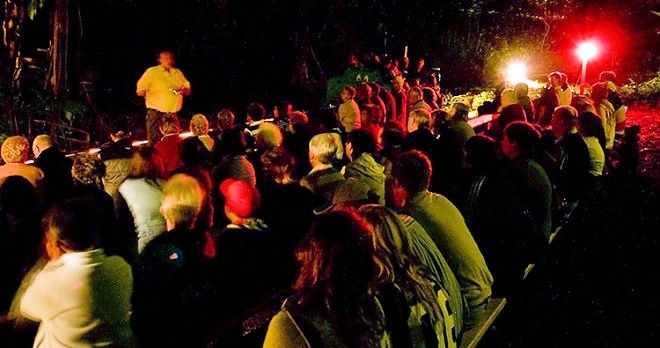 Tonight you'll be treated to the informative Sound and Light show, showcasing the convict history of Norfolk Island. Dinner is by your own arrangement at the RSL club and bistro or one of the local restaurants. Today you will be enjoying the pristine waters off the coast of Norfolk Island on a glass bottom boat tour. See the beautiful reef and watch the colourful fish from the boat as your tour guides share their knowledge of the marine life unique to Norfolk Island. Tonight is the famous "Fletcher’s Fate Mystery Dinner". Fletcher Christian, leader of the Mutiny on the Bounty, had a very interesting life and a mysterious death. This evening the performers will shed light on those goings-on while you enjoy a wonderful three-course dinner. Today we recommend exploring the island further including the remains of the convict settlements which are free to visit. 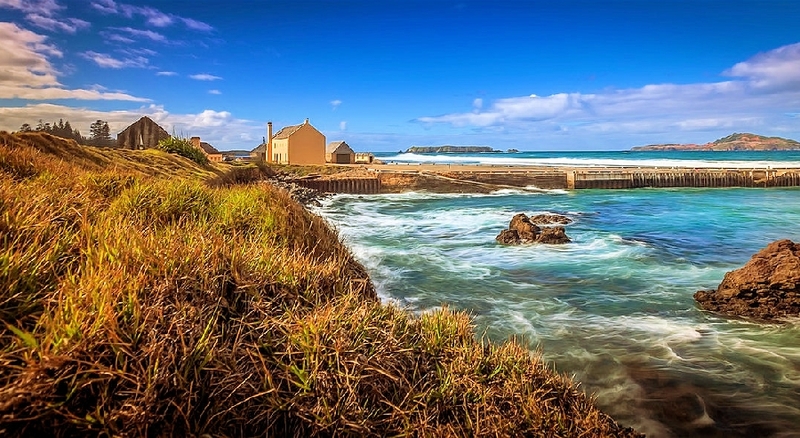 We also recommend visiting Norfolk Island Museum, home to numerous historic artefacts including a large display from perhaps Australia's most important shipwreck, HMS Sirius, the First Fleet's flagship. Tonight you'll have a meal on the west side of the island, a feast of local dishes and entertainment called "Island Fish-fry". Today’s activity is a tour of the home of famous author Colleen McCullough. This luxurious and private sanctuary is where some of her best-known works were written. It's also famous for its many priceless artefacts from around the world. After the tour you have the afternoon to relax before tonight’s special experience. 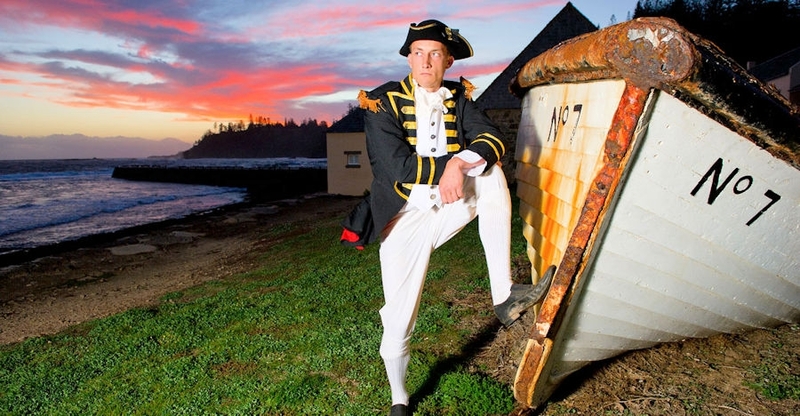 A joyful and jovial night awaits you at Norfolk Island’s only dinner and dance night, with a twist: you’ll be dressed as a convict. Dinner, singing and dancing in convict costume will make this an unforgettable night. 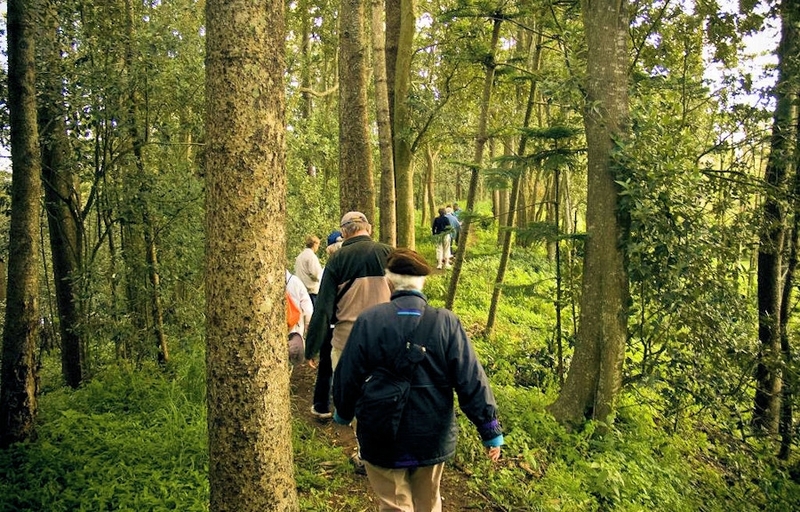 Take your choice of a stroll through Hundred Acres Reserve, or for the more energetic a leisurely 3.5km walk through scenic Mt. Bates to Captain Cook Monument. At the end of the walks you meet on the clifftop for a delicious breakfast barbecue. (These walks are not recommended to anyone with medical conditions). If you prefer not to rise early and bush walk, but would like to have breakfast on the cliff top, you can join the walkers at Anson Bay. Tonight's entertainment is Wonderland by Night. The setting is 10 acres of magical Norfolk pines & bushland lit up like an enchanted forest. Meander along (or ride in the ’moon buggy’) a gentle winding path with Matt Bigg – a descendant of the Bounty mutineers, as he recites poems and lights up the diorama. Dinner is by your own arrangement. Today we recommend visiting Emily Bay. If you like snorkelling, the reef is beautiful and there's a good chance you'll encounter some of the turtles that are often seen here. Tonight, for dinner we recommend Bailey's Restaurant at the Governor's Lodge, a beautiful place to spend your last night on this 8km by 5km island gem. Today is your last day on Norfolk Island. After checking out and returning your car it's time for you to fly back home to reminisce on your holiday at this charming destination. Just let us know if you would like to change the itinerary in any way, and we will customise it to suit your needs.